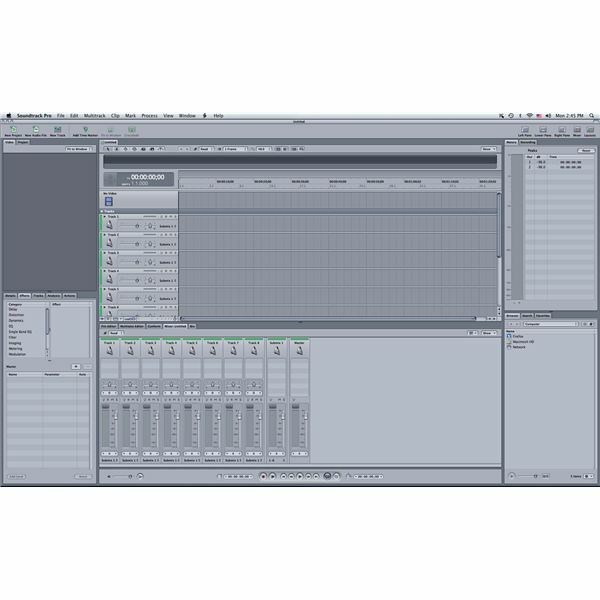 Many people think that sound mixing requires large consoles and dedicated rooms, but Soundtrack Pro brought sound editing to users in a quick and easy format that does not require much more than your computer. The purpose of this program was to give people something to use alongside Final Cut Pro that would work on many of the same principles and would go back and forth with the program easily, all without requiring the resources that software like Pro Tools needs. Though it may not be of that caliber, it is still a professional-level program that requires a lot of knowledge to get things done according to plan. Here are several Soundtrack Pro tutorials that will outline different areas of the program, from what beginners need to know to how different audio filters work. without the base software. 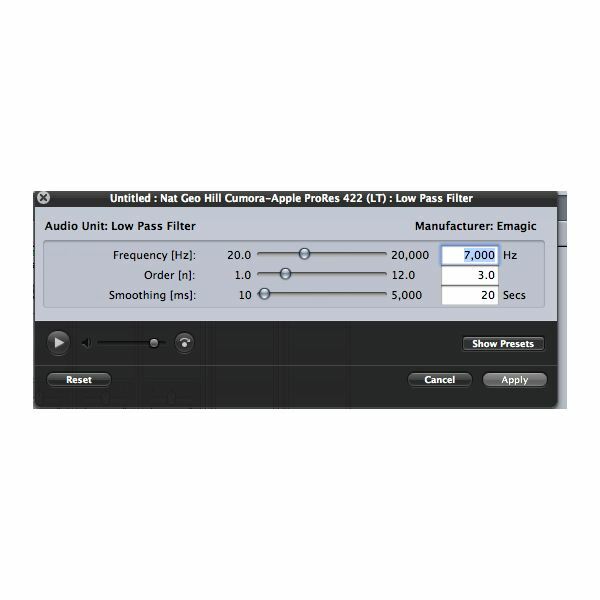 For those who are just thinking about using Soundtrack Pro, or have just recently picked up the program, they will need to know the basics of how the software works. This especially means learning how to bring the content over from Final Cut Pro and using the keyboard shortcuts, which are essential to a professional workflow. repair sounds that had problems during recording, change the way the sound is heard, and generally apply creative and technical decisions to the content and information that already exists. The filters are broken down into a number of different areas, dealing with completely different methods of alteration. These are often based on the technical tools that it takes to do this, such as the type of sounds that will be removed or highlighted. Here are some Soundtrack Pro tutorials that will outline how to use specific filters and effects. Many new users look for a guide to Soundtrack Pro that will break down the features they want to use, not just by the specific functions that are offered. There are a lot of completely separate purposes for Soundtrack Pro that you can find, and you may not know where to go to get exactly what you want. Here are different tutorials with some of the more popular purposes that users want from the program, and they are broken down into step-by-step guides. What most guides to Soundtrack Pro will not tell you is that there are going to be serious limitations to the software, mainly because it does not allow the kind of tools or require the same things that a high-end program like Pro Tools would. If you are intending on taking your projects to a professional sound mixing place, you are going to need to create an entire digital workstation for that, and this means finding a more complete program, isolating a computer for that purpose, assigning an entire room for it, using a mixing console, and including near field and far field speaker options. Even if you were to do this with Soundtrack Pro you would not have the full range of tools you need, and since sound mixing requires a completely separate system, you would have to then use Final Cut Server to send the project back and forth from multiple computers. This is far in excess of what most people are ever going to need, which is why Soundtrack Pro is so perfect for a lot of users. It is going to give you the majority of important tools you need without bringing in the kind of baggage and learning curve that higher-end programs will entail. This does not mean that it is not capable of being used as part of a professional workflow, but that it should not be used as a primary sound mixing program when you are trying to master the audio.